So, next Monday is Reboot day. And the final leg (hopefully) of what has been an extraordinary experience. An experience I never thought I'd ever have to endure. Who would? But am strangely yet comfortably grateful for, nonetheless. (More about why in another post....) I use the term Reboot simply because I can't think of a more appropriate way to describe the procedure. 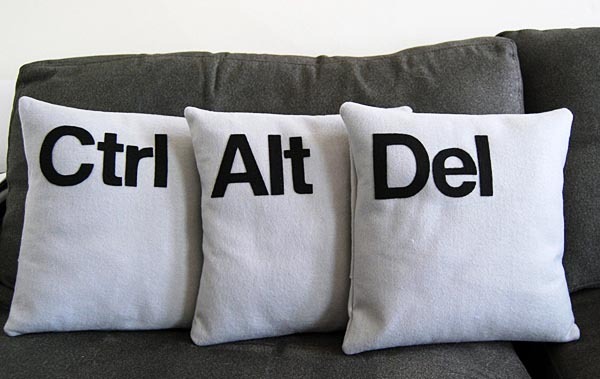 Saving the best for last, the grand finale and 3rd of the three stages of the Bone Marrow Stem Cell Transplant (SCT), is Oncology's equivalent of the computer short-cut: Ctrl+Alt+Delete. ...or several million of them. 4.5 million to be exact, in the form of my harvested Stem Cells. Which were successfully bagged and tagged last week, during what was quite an incredible procedure. My very own knights in shining armour, prepped and ready to come to my rescue; re-seed, grow and nurture me back to a healthy reality. Bring me home, once and for all. All things going as well as possible, the Tango will last about 3 weeks. And thanks to some highly innovative and compassionate Planners, until the situation dictates that my condition needs 24hr observation, I'll be nestled up in UCLH's new hotel facility, aptly named 'Cotton Rooms'. A stones throw away rom the hospital, and a much less intimidating environment to confront the early stages of the procedure. Plus it allows me to have my amazing wife by my side as well. And there's simply no way to describe how important that it is to me. I've always visualized Monday, 28th April as that point on a Roller Coaster when the cars reach the top that long, slow upward climb. Everything goes dead quiet for a few seconds, as you hold on tight and take your last deep breath before hell breaks loose. I've been lucky enough to have ridden quite a few Roller Coasters in my time. And I can honestly say the only thing I can remember about each and every one is that they were as terrifying as they were exhilarating. I never regretted riding any of them. And no matter how dangerous they may have felt at the time, everything was always ok at the end. Here's hoping there's some prophetic truth in the analogy! Wish me luck. And I'll see you when the rides over.